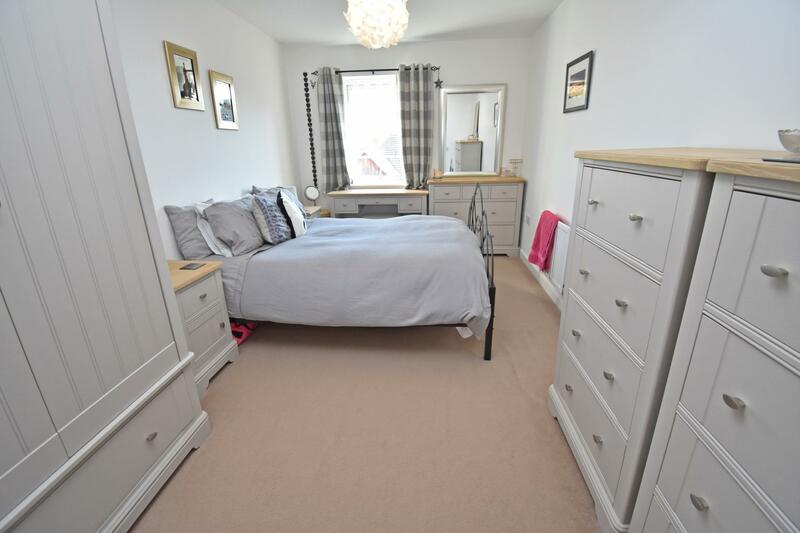 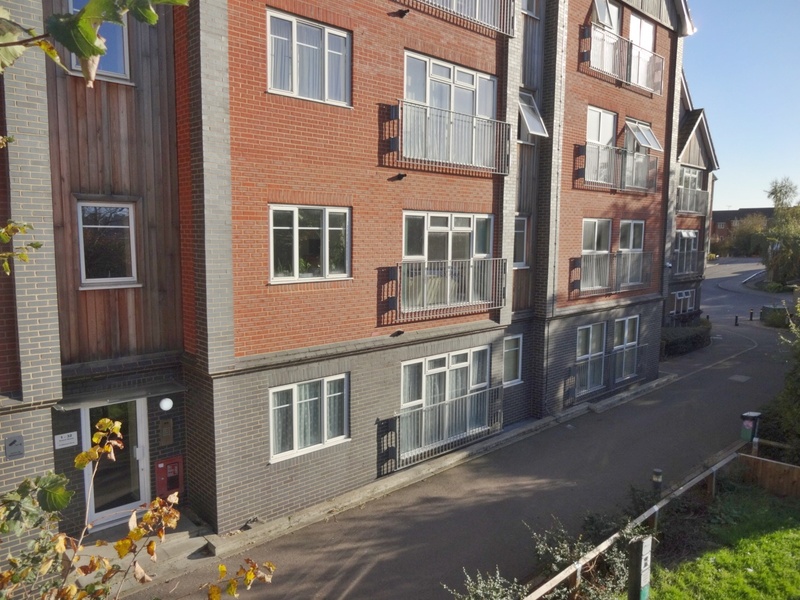 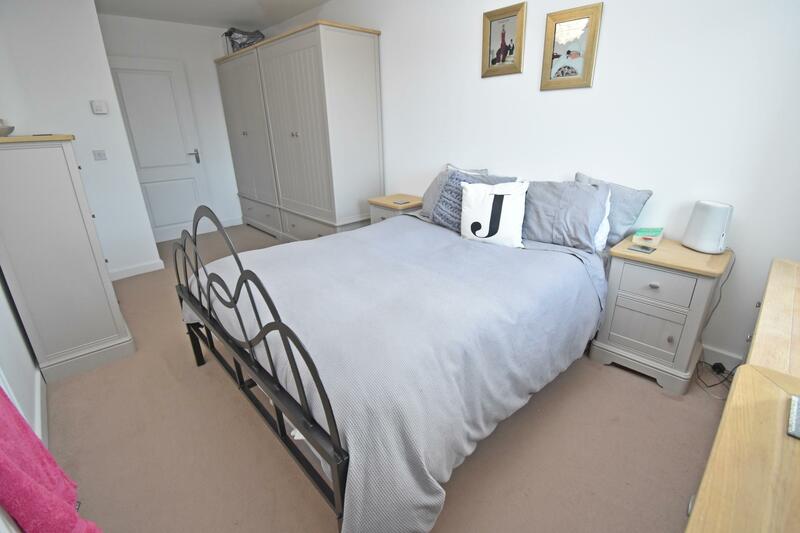 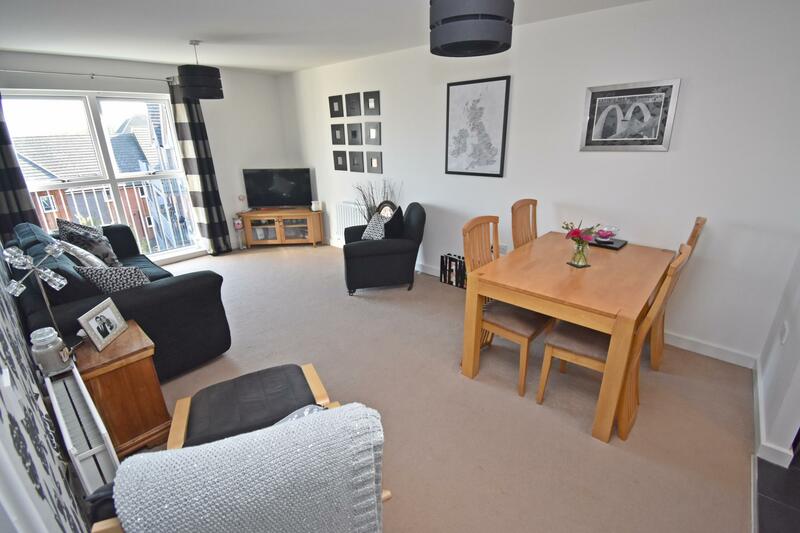 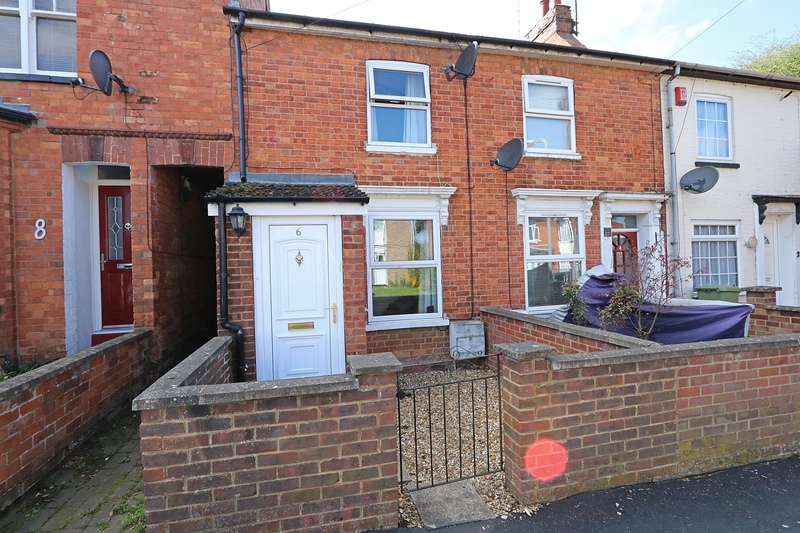 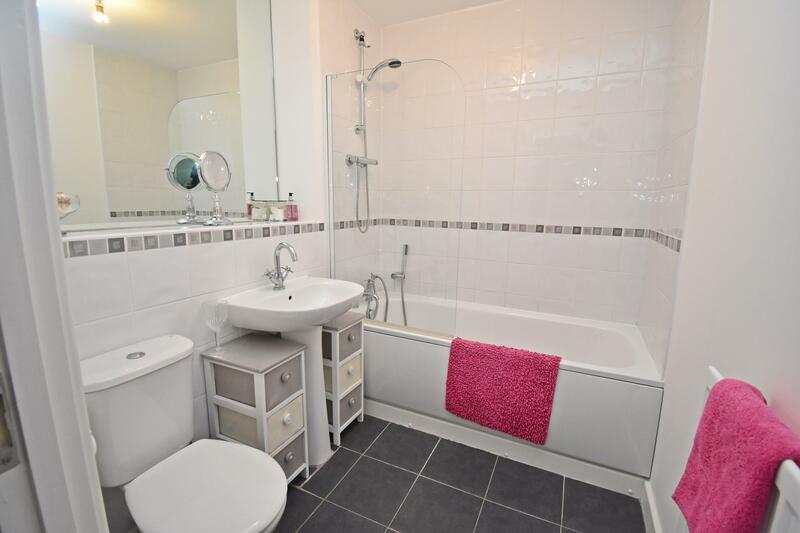 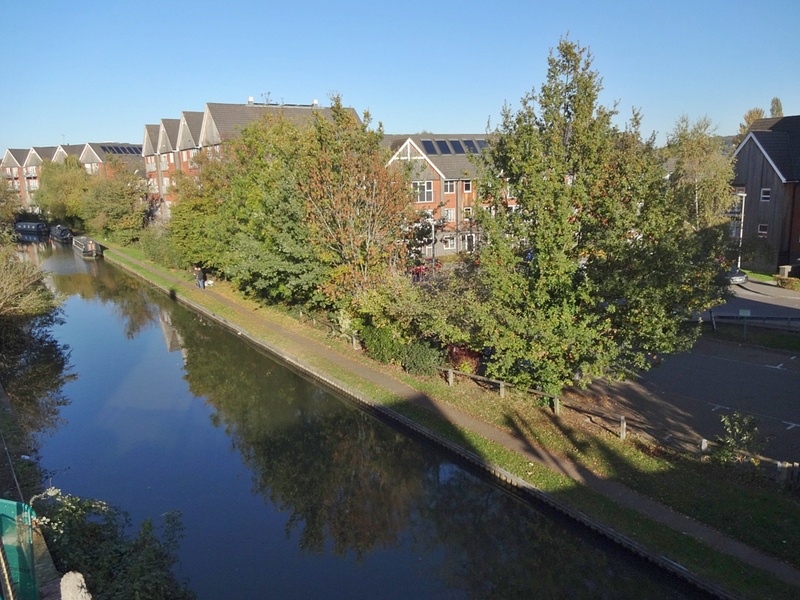 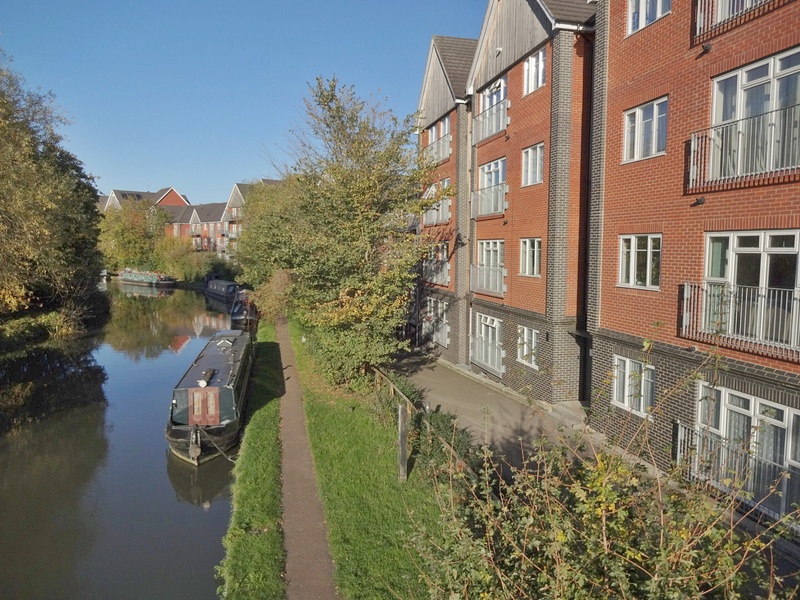 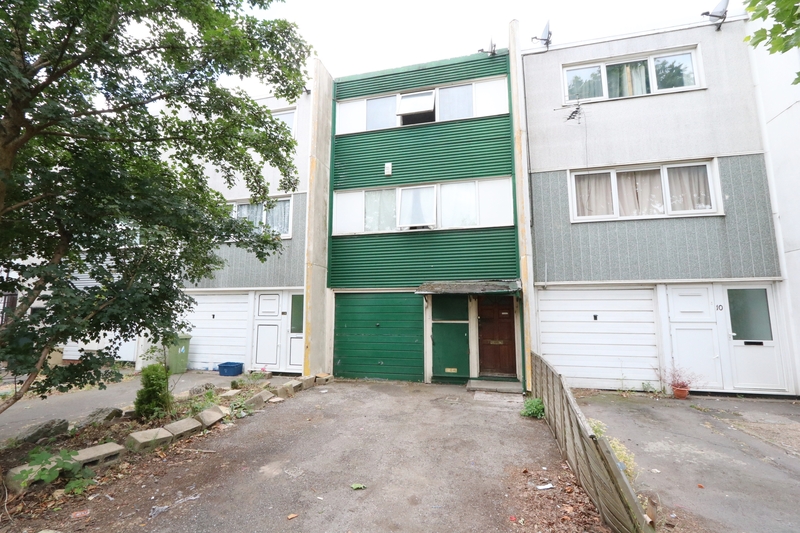 Occupying an attractive position within Fenny Stratford, with the canal right outside your front door. 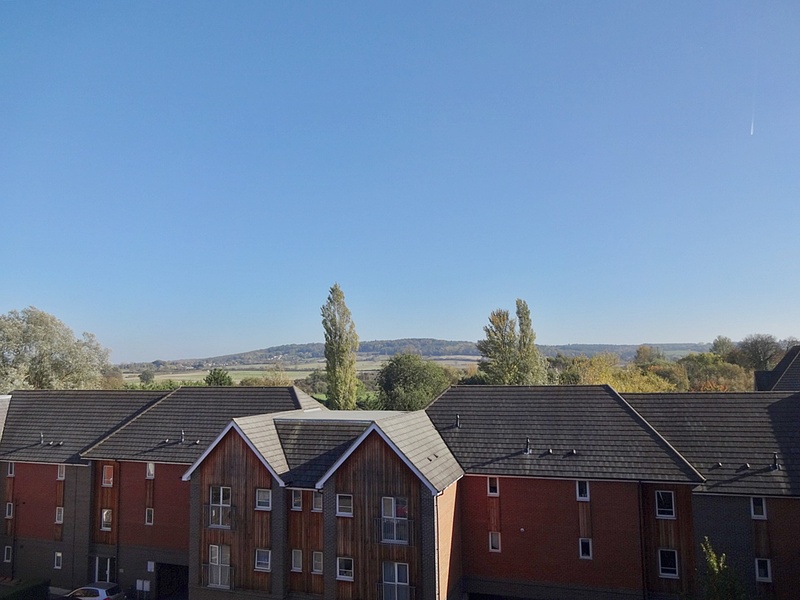 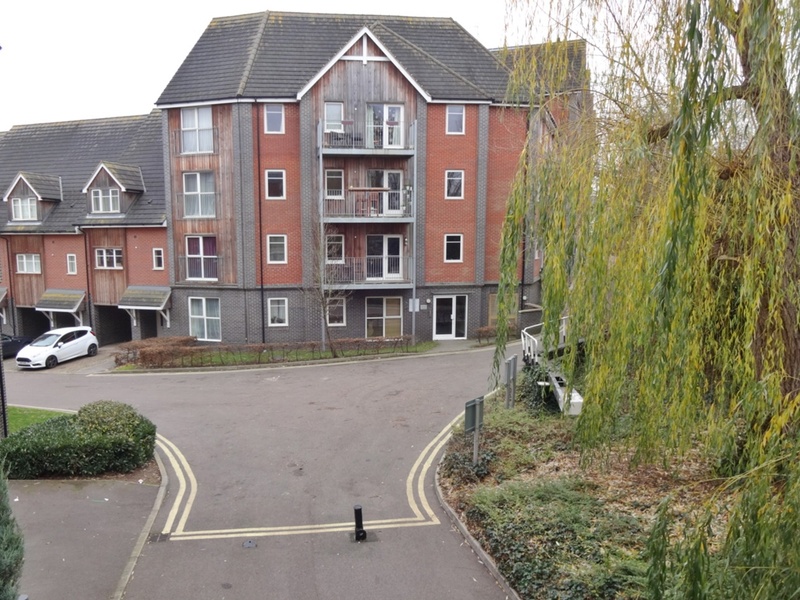 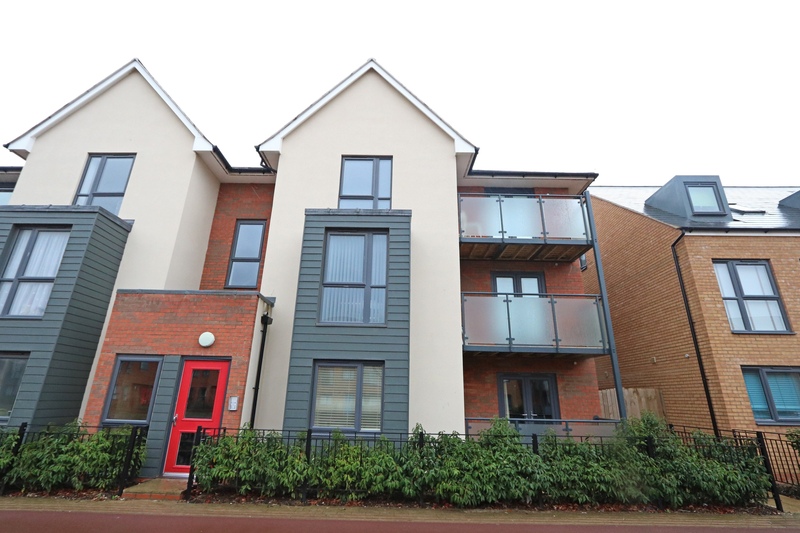 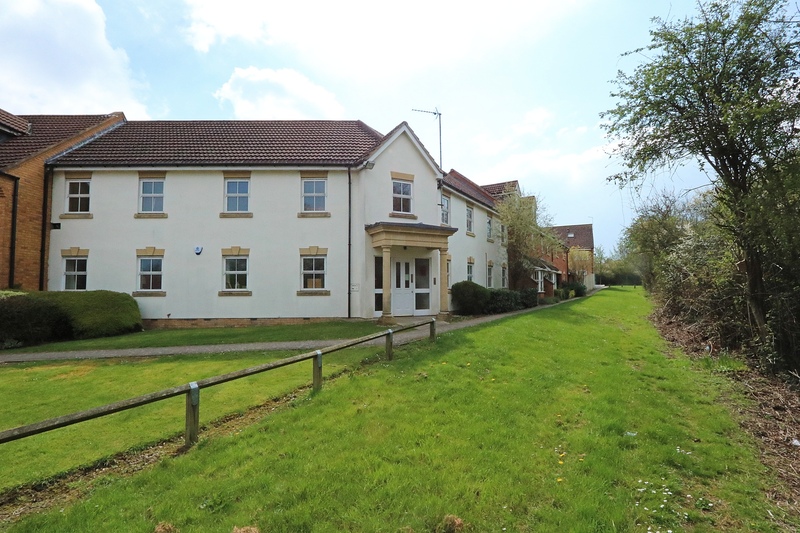 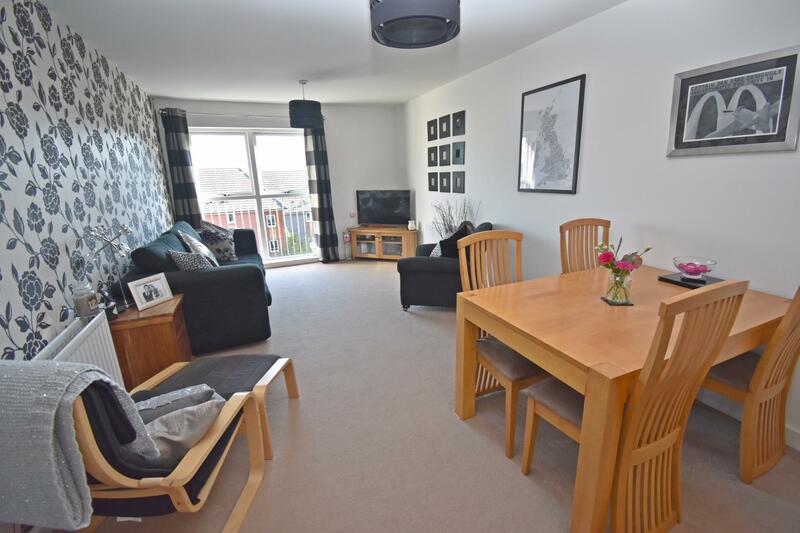 This wonderfully presented apartment has a communal entrance hallway with lift access to all floors, it has intercom access, a 19ft living/dining room with lovely countryside views, a modern fitted kitchen, two double bedrooms and a good sized bathroom. 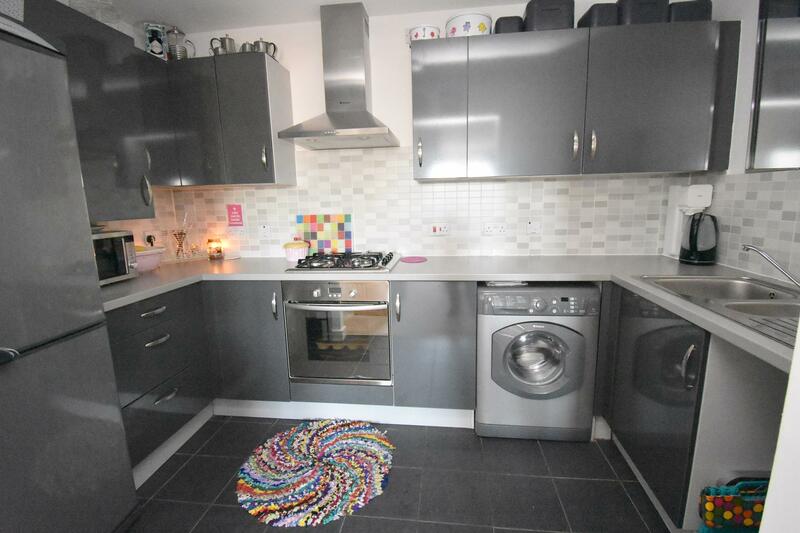 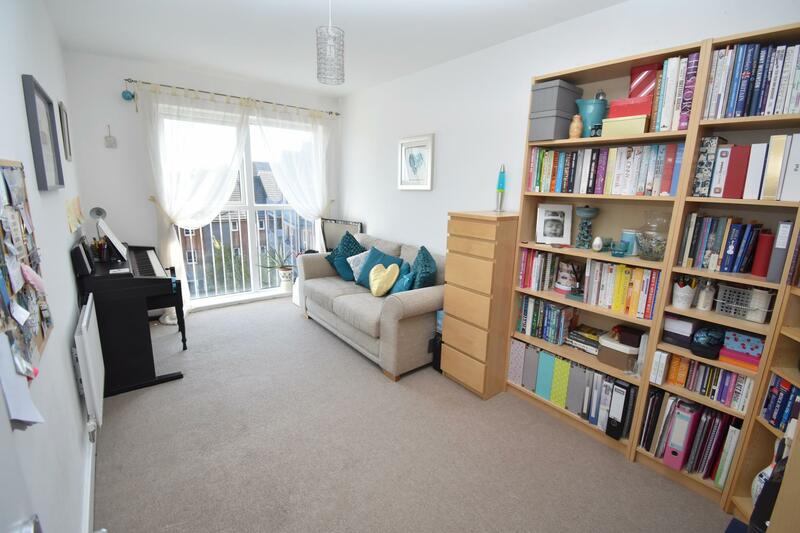 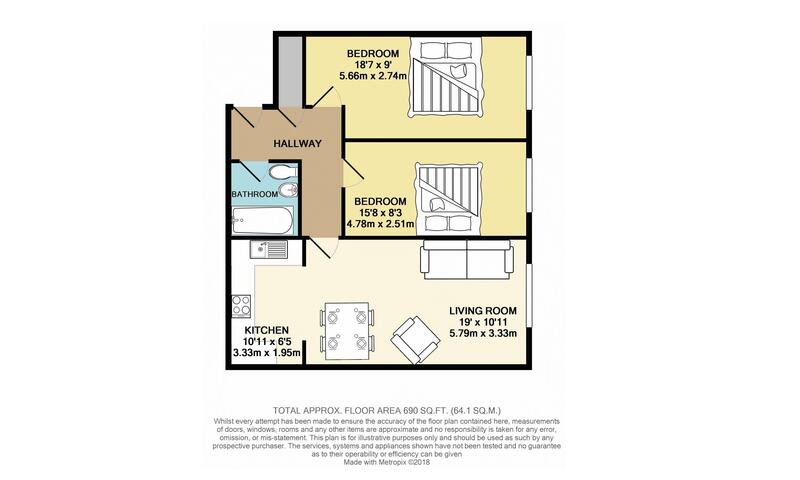 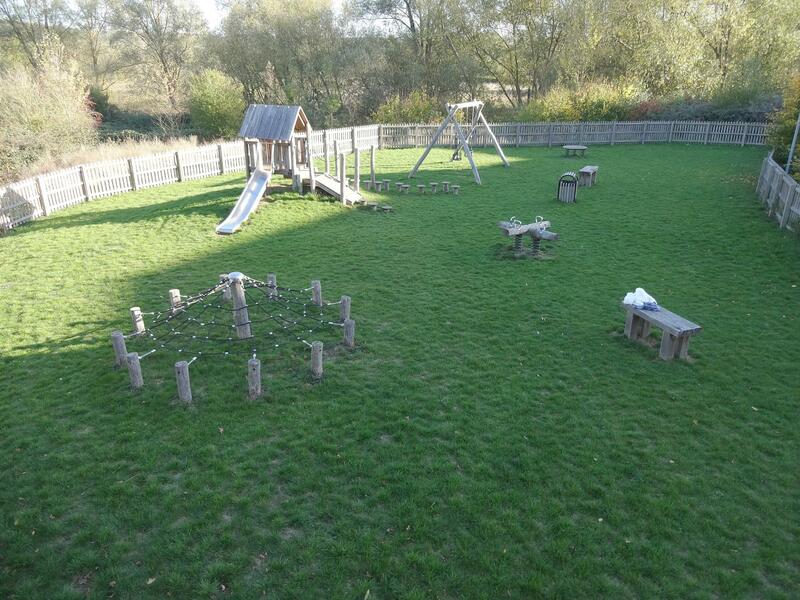 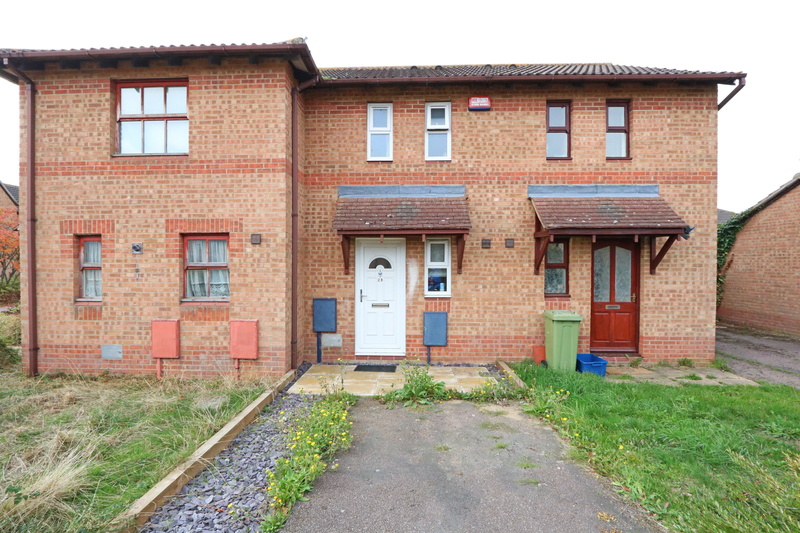 Externally the property has allocated parking and is within walking distance to Bletchley towns amenities, close to the train stations and easy access to the M1 and A5.